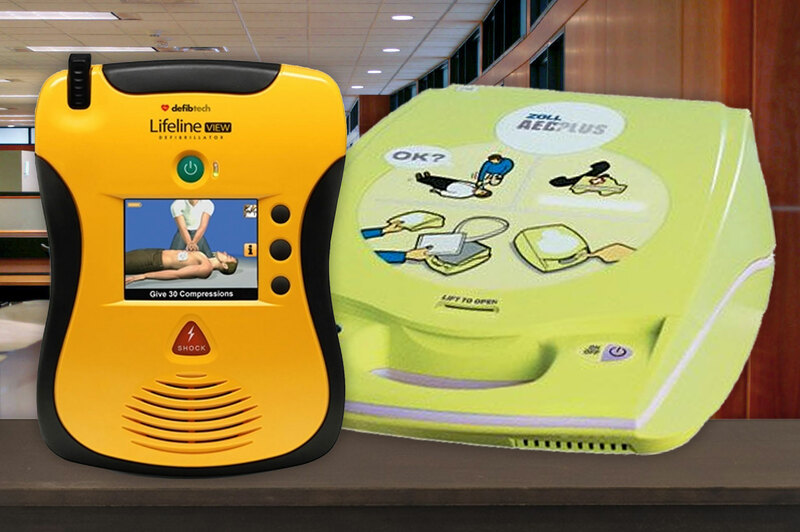 What are your choices for AEDs @ AEDGrant.com? Currently we have several AED packages offered. Most of the largest and most respected AED Manufacturers participate in the national AED Grant Program at this time. 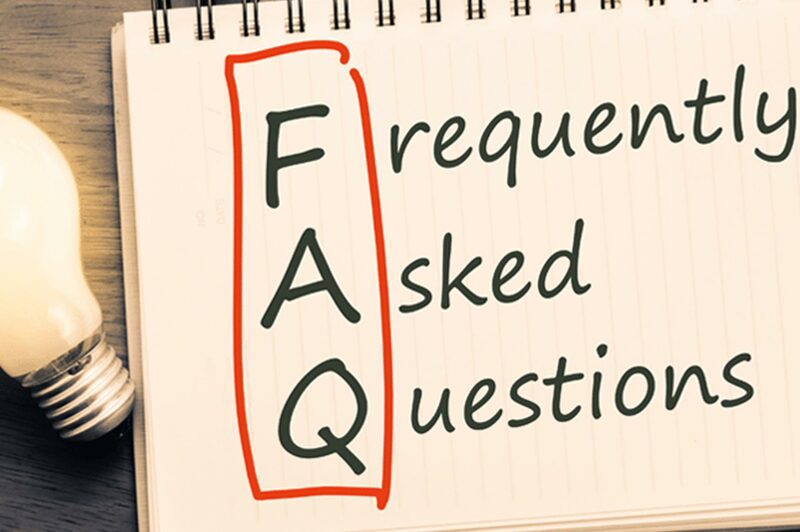 AED Frequently Asked Questions including: What does AED Stand for? 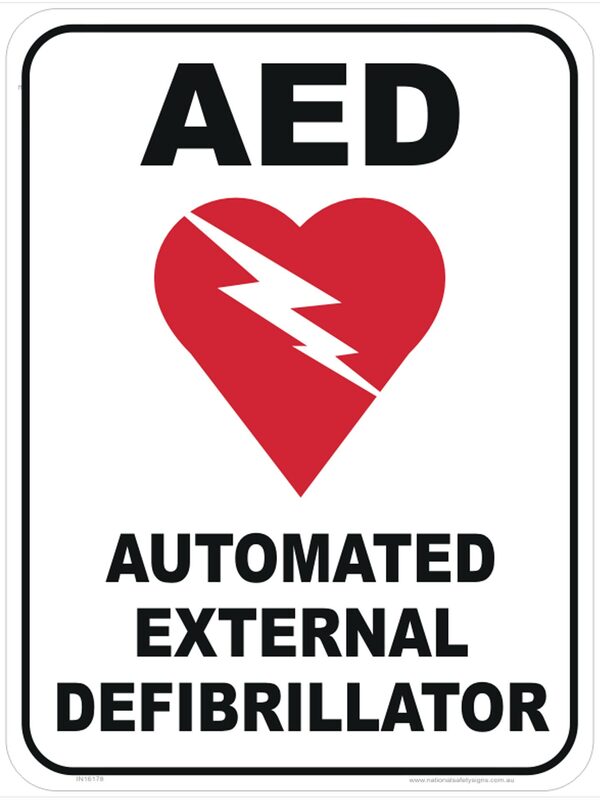 Why should we place an AED at our facilities? Who Can Use an AED? How does an AED work? Is Calling 9-1-1 Enough? Does the AED Take the Place of CPR? AEDGrant.com ~ Providing Funding to Empower America in Deploying these Critical Lifesaving Devices..
Public & Private Entities Grant for funding Automated External Defibrillators (AEDs). This program is designed to help institutions and individuals everywhere place these amazing life saving devices at an affordable price. You may even apply as an Individual for a Home AED! Generous participation and corporate backing have been secured by AEDGrant.com for this corporate sponsored AED Buy Down Grant Project . AEDGrant.com also offers training for CPR and AEDs. 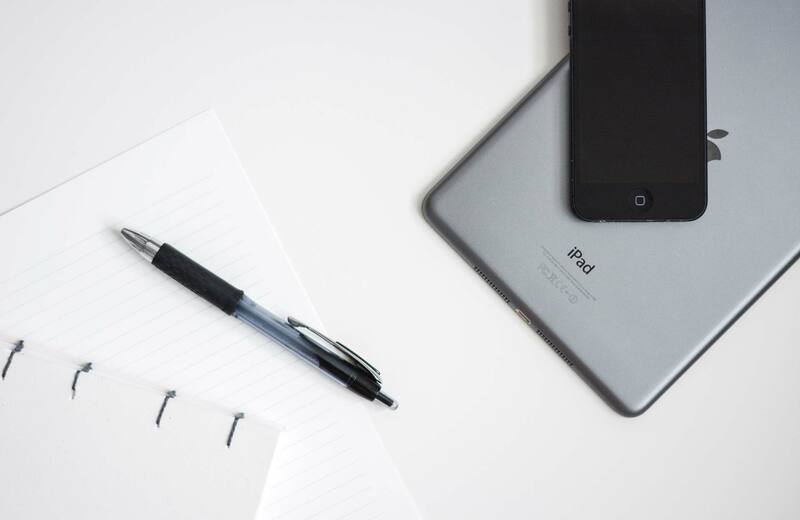 AEDGrant.com can help you donate an AED, receive funding for an AED Device, place defibrillators in your home or workplace, help public facilities obtain AED Grants for Automated External Defibrillators and discounts on AED Batteries and AED Cabinets. We work with AED Manufacturers such as Medtronic, Philips, Defibtech, Heartsine, and Zoll to provide state of the art AED machines like the OnSite, FRx, LifePak CPR Plus, Lifeline, Samaritan PAD, and more... let us know your Defibrillation of AED Training need, and we can help you find your AED answers. We even have resources for refurbished AEDs and AED Refurbishers. Copyright © 2001 - AEDGrant.com, Supported by Express Companies, Inc. & other sponsors - All Rights Reserved.